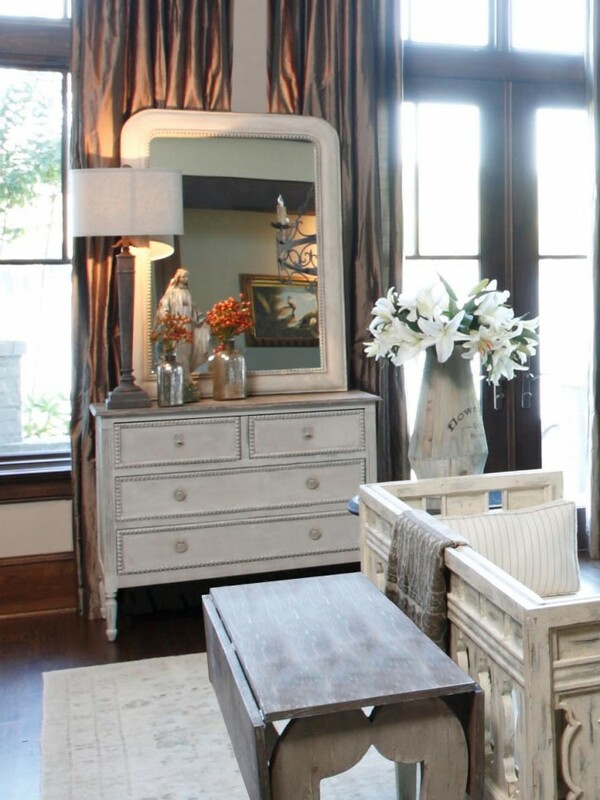 WIN GABBY HOME's CAROLINE CHEST In OUR GIVEAWAY! #TimelessDesign Giveaway Launch Day! 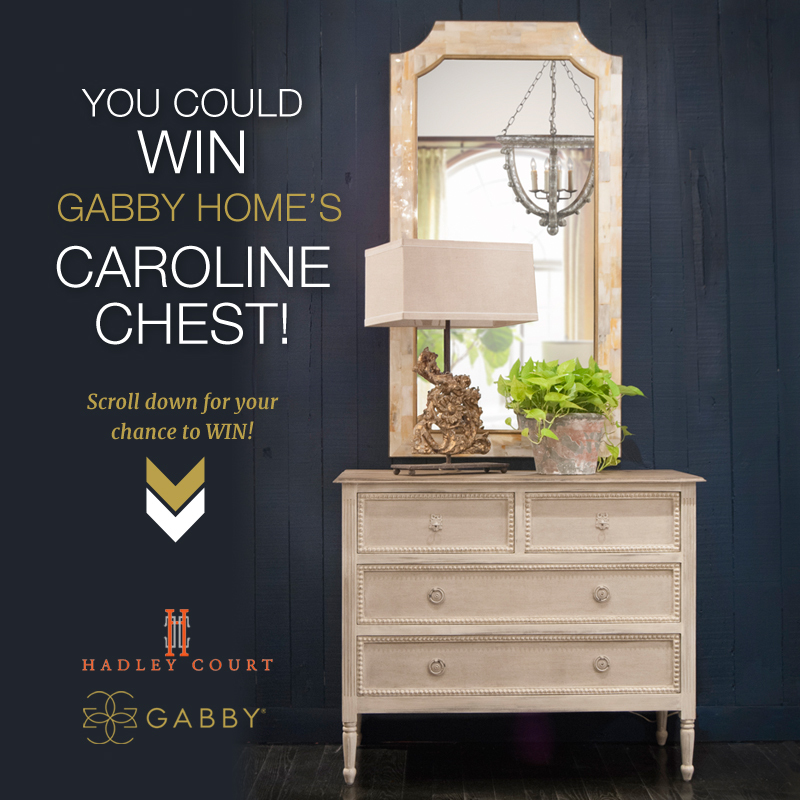 WIN Gabby Home’s CAROLINE Chest! Launching today! 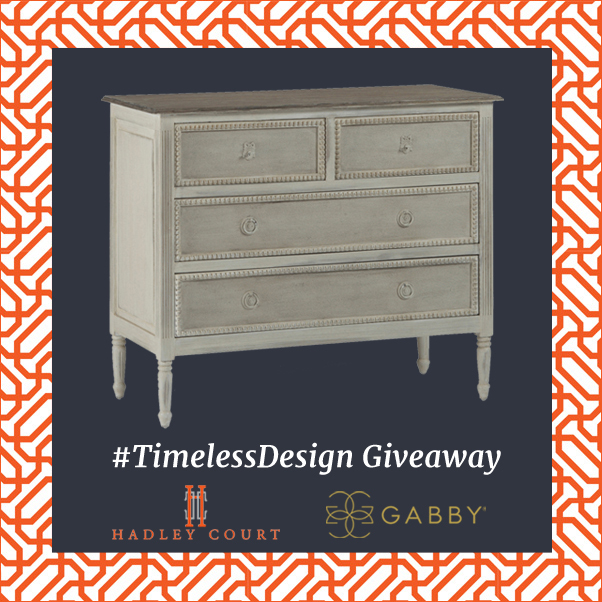 Hadley Court’s 2nd #TimelessDesign Giveaway! As of today, Hadley Court readers, you can now enter our 2nd #Timeless Design Giveaway by clicking: https://hadleycourt.com/giveaway! This beautiful vintage-style chest with delicate beadwork, artfully carved legs, burlap covered front drawers, exquisite hardware and antique white painted finish could be yours! Entering to win is simple and only takes a minute! Simply visit our Hadley Court #TimelessDesign GIVEAWAY page here and LIKE the Hadley Court Facebook page. Or, if you have already liked Hadley Court on Facebook, you can enter via email on the entry form provided here. 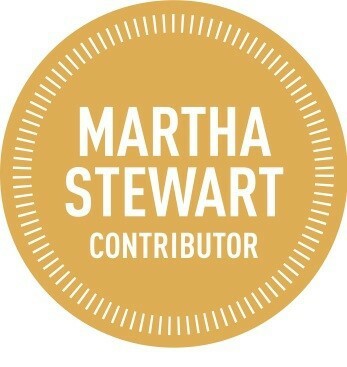 We will be accepting entries in the giveaway through noon EST on Tuesday, August 12, and a winner will be randomly selected and announced by Hadley Court on Wednesday, August 13 , the last day of http://withit.org‘s annual Leadership Development Conference August 11-13 in Atlanta. 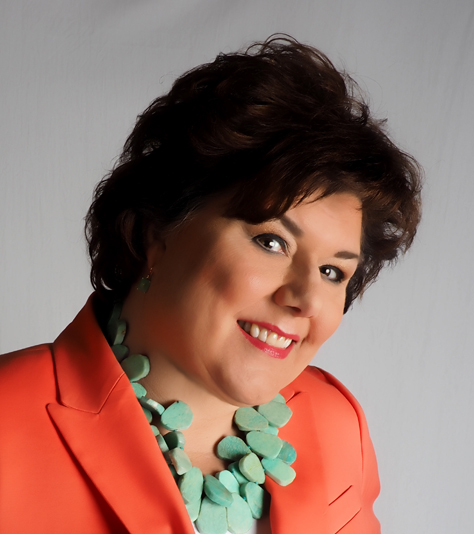 Hadley Court founder Leslie Hendrix Wood is a member of WITHIT and Hadley Court contributor Leslie Carothers will be attending the WITHIT conference. 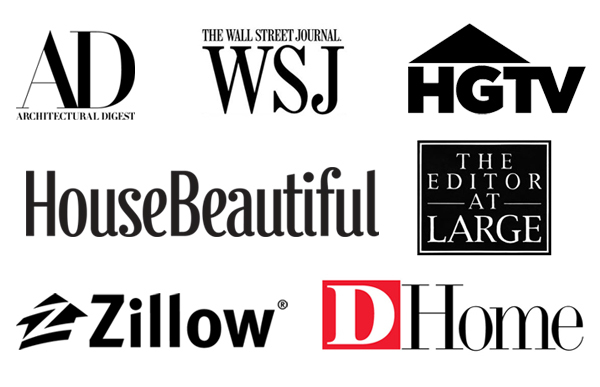 WITHIT is the only non profit whose mission it has been, since its founding 17 years ago, to support the leadership development, specifically of women, in all segments of the housing, construction, kitchen and bath, furniture and interior design industry. 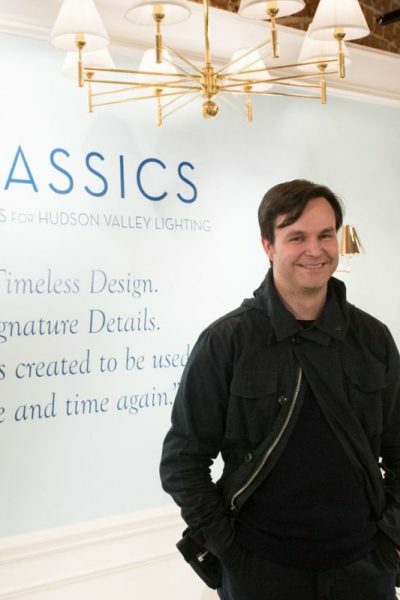 Hadley Court is more than thrilled to be partnering for our 2nd #TimelessDesign giveaway with Gabby Home, a company founded in 2010 by young entrepreneur William White in honor of his grandmother, and whose core values center on honor, distinction, family pride and an inspired sense of style. 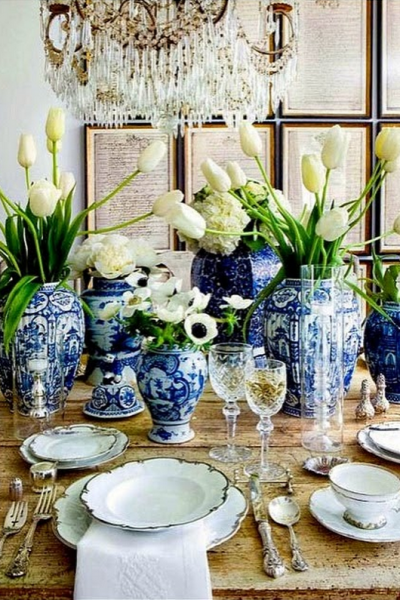 Offering eclectic and transitional furniture and lighting in chic vintage looks, unexpected details are a hallmark of the line. 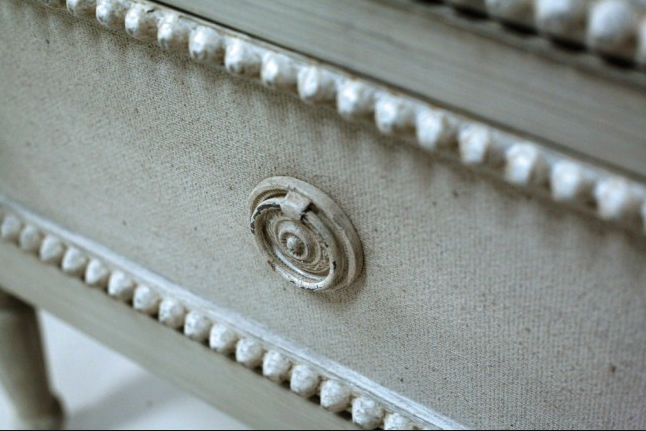 Details such as the French provincial hardware on the Caroline Chest add pedigree to the timeless yet updated pieces. The Caroline Chest was personally chosen by Hadley Court Founder and Editor-in-Chief Leslie Hendrix Wood as an example of timeless design for gracious living. “The Caroline Chest looks like a piece that one might find in the countryside in France,” said Leslie. “The chest exudes timeless design from the intricate molding around the drawers, the beautifully carved legs to the exquisite finish. 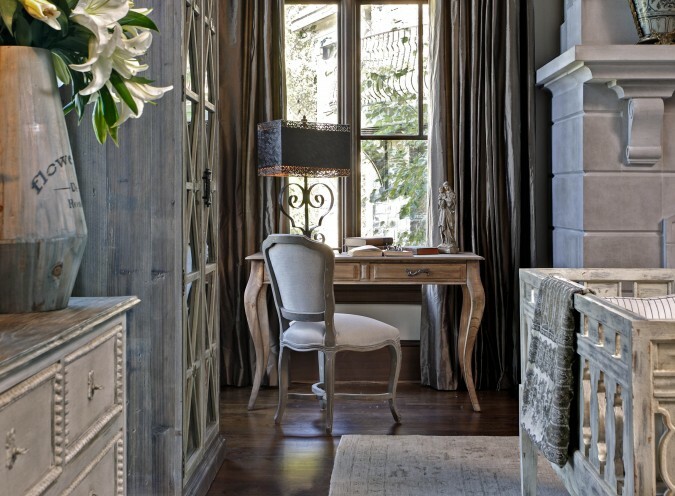 The Caroline chest will add timeless refinement to any room,” she said. Gabby believes the piece is especially suited for a dressing room, guest bedroom or foyer, but the Caroline Chest holds its own in a dramatic, cathedral-ceiling family room like this one as well. As you can see, the Gabby Home line is trend-driven, innovative and draws inspiration from both classic and modern styles for an eclectic and casual yet sophisticated look that is truly original. If you’re a designer friend of ours who will be at #LVMKT [ Las Vegas Market ] next week, where Gabby Home has a beautiful new 4,000 square foot permanent showroom in Building B -316 that you can read about on Gabby’s blog, here, please stop in to see the Caroline Chest in person, and the other lighting and furniture that Leslie Hendrix Wood believes represents the best in Timeless Design. The Caroline Chest is just one part of the inspiring Gabby Home story. We look forward to bringing you much more of the Gabby Home story in an upcoming blog on July 28! Until then, just think, YOU could be the owner of this pretty, vintage inspired, romantic Caroline Chest from Gabby Home! From the Hadley Court and Gabby Home families, we invite you to ENTER NOW HERE, and good luck! Pinterest, Facebook, Twitter and G+, here, here, here and here. All photos courtesy of Gabby Home. 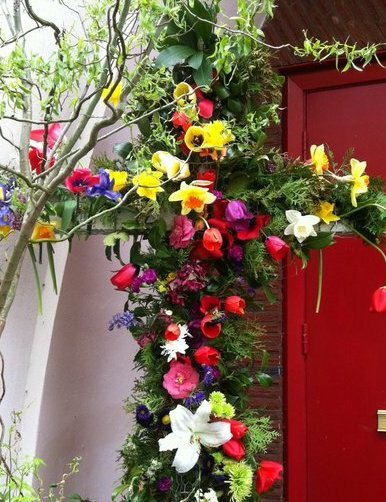 « Design Happenings + Events at Las Vegas Market: What To Expect!